Capture screen on Windows 10 without using any tool that is by using inbuilt utility. You just need to activate some settings on your PC and you are done and can easily record screen. So have a look at complete guide discussed below to proceed. Screen recording is the best way to capture anyone’s activity on a computer and by using the tools, you can capture each and everything that you did on a computer. Generally, for capturing screen, users use third party tools in Windows, but in Windows 10, there is an inbuilt utility tool that allows you to record screen in your OS. 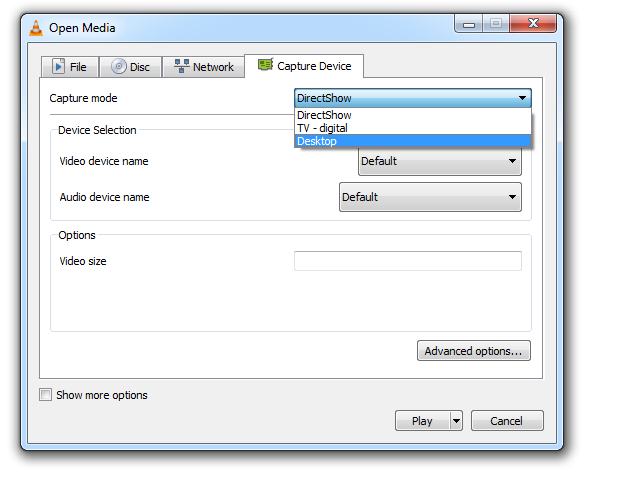 And for that, you just need to activate some settings on your PC and you are done and can easily record screen. So have a look at complete guide discussed below to proceed. The method is very simple and you will be just using some shortcut keys of your keyboard and Windows 10 will display you the game recording options that you will be using to record screen. So follow the complete steps below. Step 1. 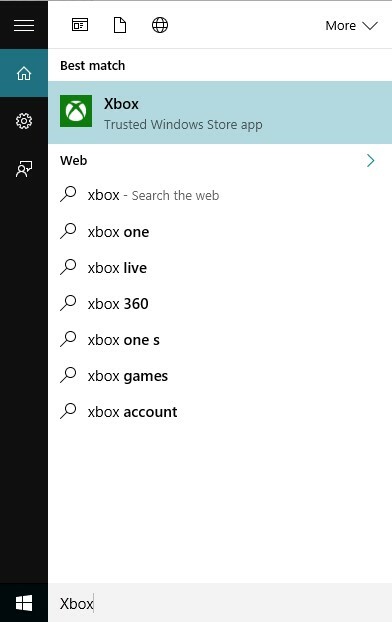 First of all in your Windows 10, click on start and then type “Xbox app” and then simply open the Xbox app. Well, VLC Media Player is a software, and the reason why I had mentioned VLC Media player is that almost everyone uses it. 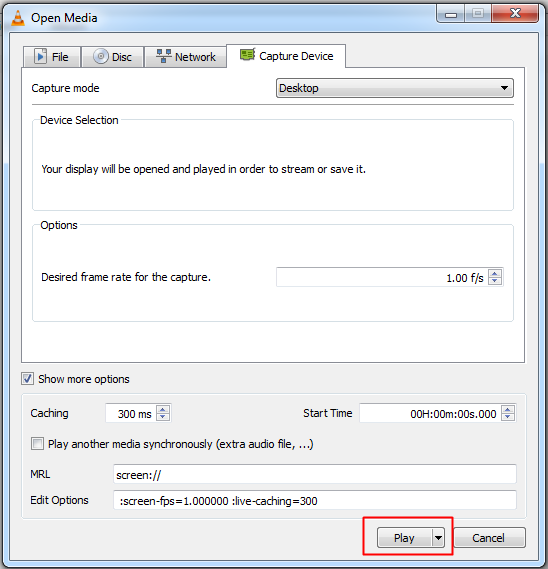 With the help of VLC Media player, you can record screen without any external third-party recording software. You can use this method in Windows 7,8 and 10. Let’s know how to record screen using VLC media player. Step 1. First of all, download and install VLC Media Player on your Windows computer if you don’t have. Step 3. Now under Capture mode, you need to click on the drop down and then select desktop. Step 4. Set all other options according to your wish and then click on “Play” button. Step 5. 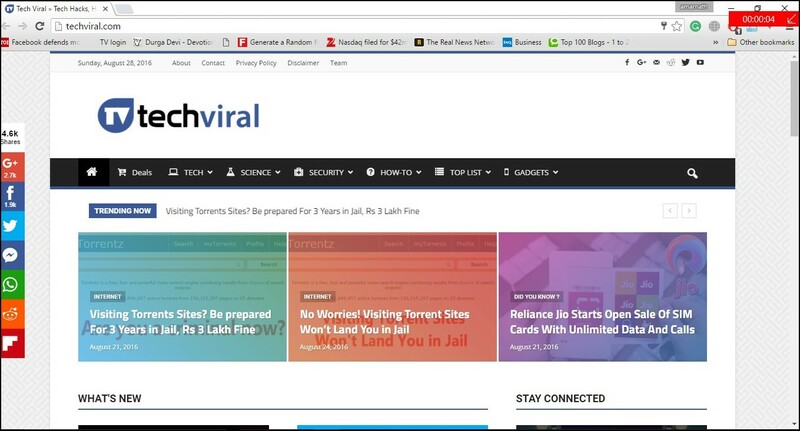 Now you need to click on “Stop” button. Step 6. Now you will see the screen like below. 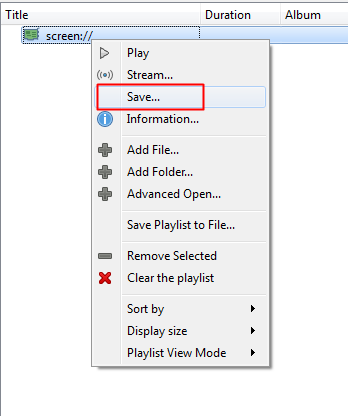 Here you need to right click on your recording and select the option “Save” and save it to your desired location. That’s it! You are done. 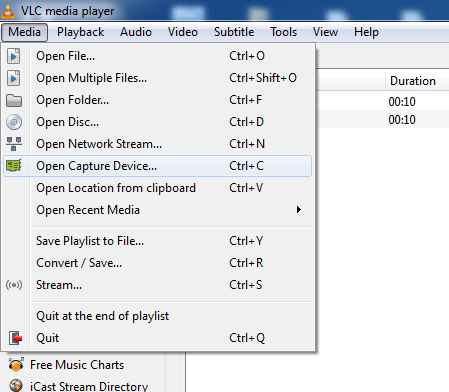 This VLC media player method works with every Windows version. You don’t need any additional software to record your desktop screen. So above is all about Windows 10 Screen Recorder. With this, you can easily record screen in Windows 10 even if you don’t have any screen recording tool. This utility tool helps you to capture screen and even the games that you play in your Windows 10. Hope you like this cool solution, do share with others too. Leave a comment below if you have any related queries with this.